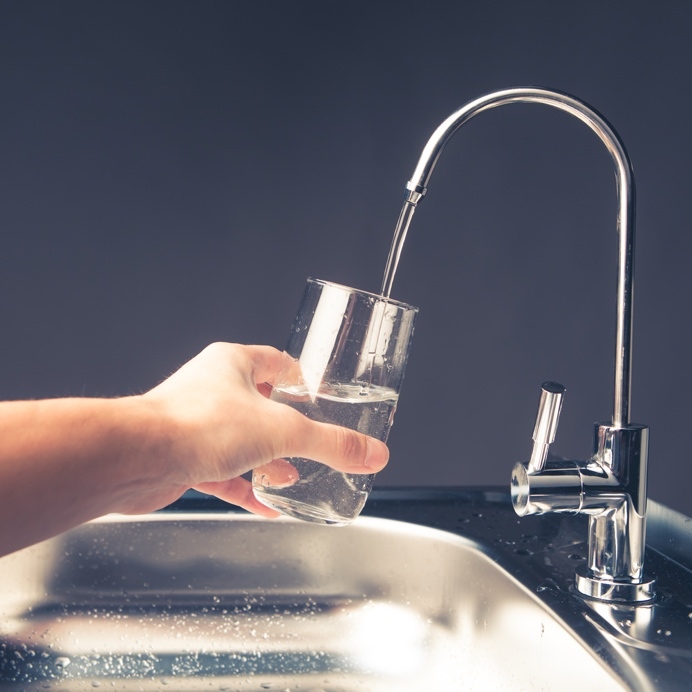 When you set out to invest in a water filter for your home, you are not only investing in the durability and effectiveness of your filter, but also the health benefits that filtered water provides for you and your family. This kind of investment doesn’t have a price tag. It’s important to know how to keep your water filter running at optimum capacity by understanding its crucial components, especially O-rings. An O-ring is the gasket of flexible material that creates a strong seal between two parts put together. In the case of your water filter, the O-ring prevents leaks and keeps your filter running smoothly. A properly fitted and crafted O-ring will increase the durability of a seal and improve the overall quality of the component with which it is used. The specific component, machinery, or environment that the O-ring is used in can determine what type of material it should be made with. O-rings are often crafted out of polyurethane, silicone, neoprene, nitrile rubber, fluorocarbon, and so on. These natural and synthetic elastics are highly flexible and add a layer of durable protection to the connection with which they are used. O-rings come in a variety of sizes and even shapes, which make them even more widely versatile as a necessary component in most machinery. 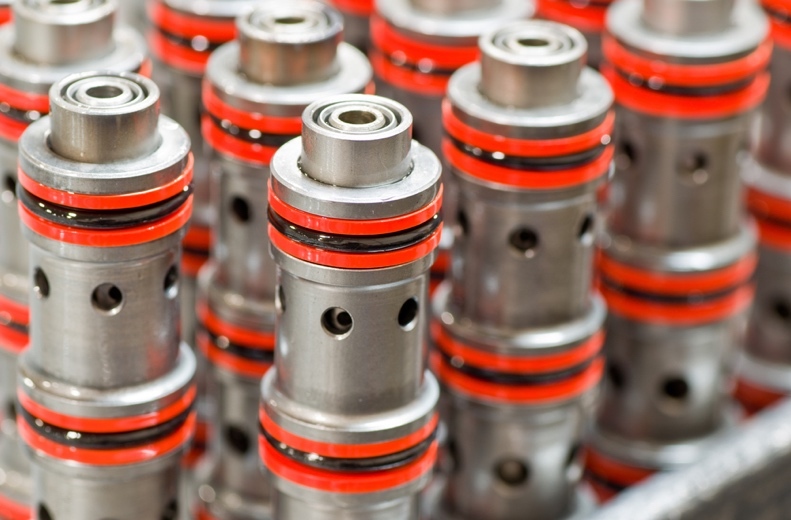 When it comes to most forms of machinery, proper seals are not only important, but vital for the device to function properly. The interaction of connected parts in most devices creates a great deal of pressure that could easily rupture internal components if not kept in check. The O-ring is what keeps them in check. Consider the human knee: a joint made up of bones connected by layers of muscle, tendon, and cartilage. Without those sealing layers, the bones would simply crash together, fracturing and preventing movement. O-rings are those layers: They are the cartilage that keeps parts from smashing together by providing a protective seal between components. O-rings are also essential sealants that prevent leakages. On a water filter, the O-ring ensures the hydro-pressure of the faucet does not send your water filter flying across the room or otherwise malfunctioning and leaving you and your home a sopping mess. This tiny, seemingly insignificant piece has a great deal of power in ensuring the proper function of the devices with which it is used. Unlike so many other necessary components, an O-ring is very affordable, costing pennies compared to other parts. Depending on the size and style of O-ring you need, you can find them as low as $1.99. Not only are these small, elastic devices of crucial importance to the proper function of your water filter, but they are cheap and easy to replace when the time comes. O-rings do not require that you own or purchase a slew of new, advanced tools to install them correctly. They are simply put in place between the two components they are sealing and squeezed between them. And, since O-rings do not require any degree of torque or other forms of tightening, you won’t have to worry about any damage to the components you are connecting. One of the great beauties of the O-ring design is its ability to remember its original shape, meaning that it is resistant to the pressure that is placed on it (as it sits between its two components) in a way that causes the O-ring to fill in all the big and tiny gaps in between the two components for which it is providing a seal. The components will slide together easily, trapping the O-ring in between them, and the O-ring will maintain a certain degree of its original shape to ensure the seal is solid. If you remove the components on a fairly new O-ring, you can watch as the elastic material re-forms into its original shape and density. Thus, the “muscle” memory. The elastomer materials used to craft O-rings are highly resistant to different chemicals and compounds that they may come in contact with. For instance, with your new water filter, you may use a cleaning solution that can sometimes damage certain materials—but, with a properly crafted O-ring fixture, you won’t have to worry about the O-ring degenerating or worry that it will allow chemicals to seep into the filter. The right water filter is a great investment to keep you and your family healthy and happy. To keep that water filter running strong, make sure you have installed the proper O-ring, which will allow your filter to keep working the way it was meant to.